Who doesn’t like finding the best deals especially during the holidays? 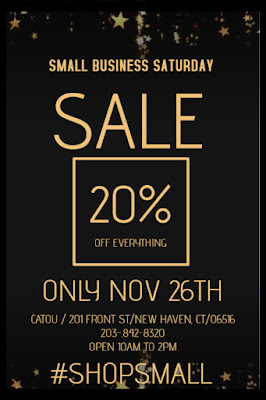 Burn off some holiday calories and check off your Christmas list with a little retail therapy. I have assembled a list of deals for Black Friday to Cyber Monday that you should check out. Whether you are braving the crowds or checking out the deals online there are plenty of great deals to choose from. Use code “blackfriday” to save 30% off your purchase and free domestic shipping over $49.00. As a small business owner myself. I know how important support is. 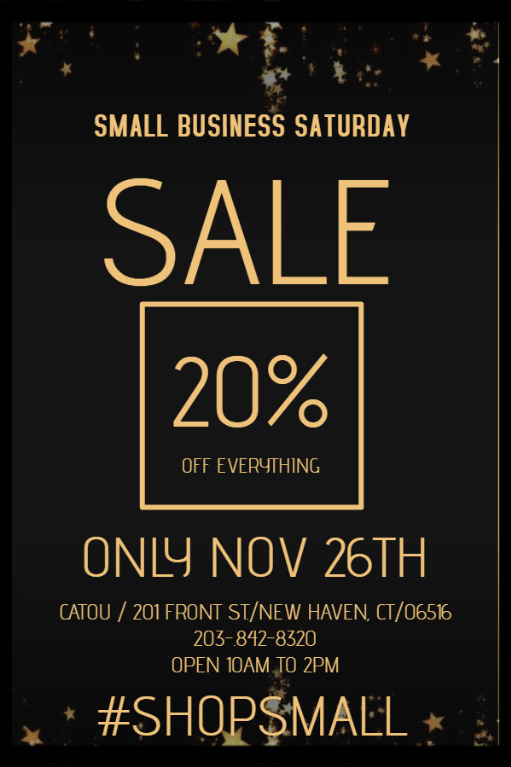 Be sure to check out these businesses and also take advantage our discount. Enjoy 25% off all orders including clearance. All clearance items are final sale. Use promo code “BFCM” at checkout. 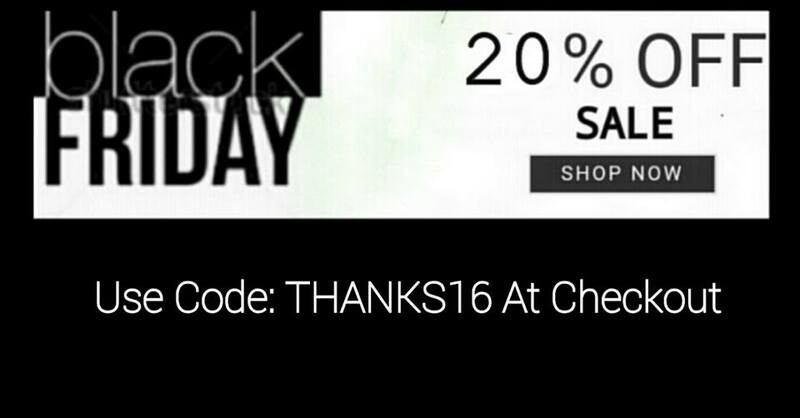 Offer expires 11/28/16 @11:59pm EST. 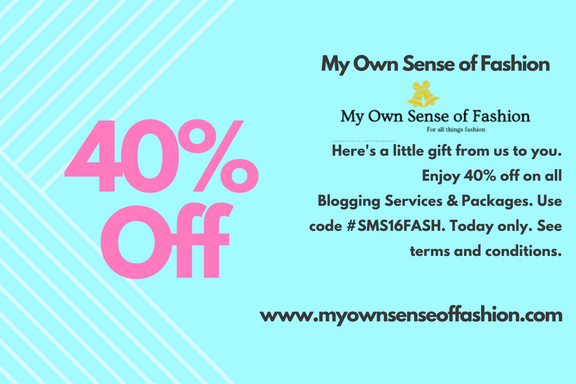 40% off all our Blogging Services and Packages. 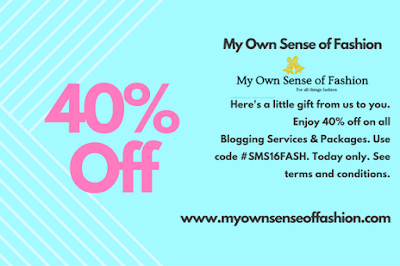 You can claim the offer on our Facebook page with code SMS16FASH. Up to 75% Off + Additional 30% Off Clearance (Ends 11/28). No coupon required. Shipping is free on every order. Please click on ‘Shop Now’ button on left to browse all Nordstrom Rack Cyber Monday Deals. Choose a deluxe fragrance sample with any $25 purchase. *Offer subject to availability and while supplies last. Offer excludes Holiday Kits and Nice Package! Custom Kits. *Valid from November 28, 2016, through 11:59 pm PST November 28, 2016. Happy Shopping !! 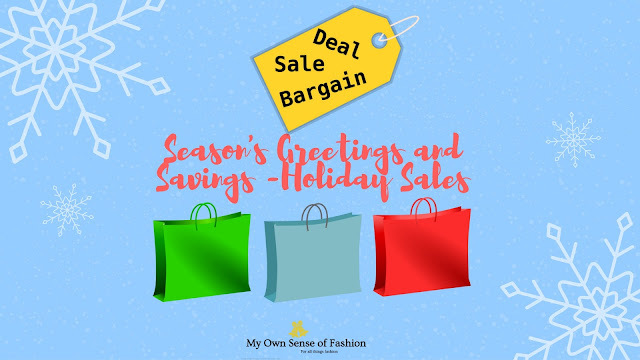 Let us know if you catch any bargains in the comments below.